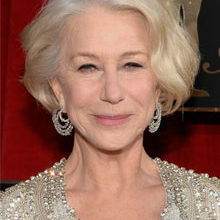 Home FashionAdvice Who Was Spotted At Cannes? Who Was Spotted At Cannes? For the premiere of Money Monster, Jodie Foster wore a navy blue silk crepe dress embroidered by Dior. 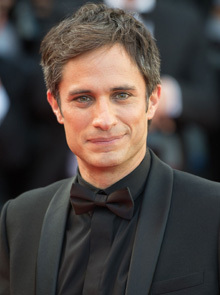 Let's not forget the gents - Gael Garcia Bernal looked dapper in Dior Homme. For the jury photo-call, Kirsten Dunst wore a yellow dress with metal belt by Dior Haute Couture. Elsa Zylberstein picked all-Dior products for her flawless make-up look. Liu Yifei wore a strapless dress embroidered off pink wool by Dior Haute Couture with shoes and clutch by Dior. Liu also wore Rose Dior Bagatelle necklace and bracelet and the Rose des Vents ring by Dior Fine Jewelry. The Cannes Film Festival is in full swing, and we love looking at all of the gorgeous looks that our favourite celebrities showcase at the various ceremonies.